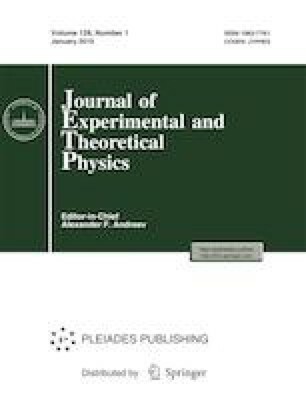 The asymptotic form of particle survival probability in media with absorbing traps in an electric field has been analyzed. The asymptotic behavior of the survival probability in the case of anisotropic diffusion has been studied in two cases, viz., over short time intervals in the effective medium approximation and over long time intervals in the fluctuation region. It is shown that the description in both cases can be represented in scaling form.